along the way they end up learning more about each other, and themselves. "I'm comfortable with hiding my face behind a camera. It's like a shield. I feel protected when I hold it in front of me. Besides, it's not sensible for a person to go around chasing dreams all of their life." The Journey of Ignorance is a collaboration between myself and a friend. I did the art and programming, while my friend wrote the story. For more information, including a free download of The Journey of Ignorance's postmortem: See the game's website page here. What Kind of Game is The Journey of Ignorance? 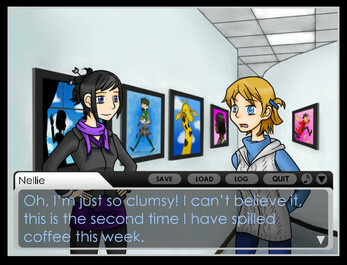 It is a visual novel. A visual novel is a medium in which a story is told using text dialogue/narration and still pictures (or sometimes, fully animated sequences) in a digital format. Visual novels are considered a type of video game. 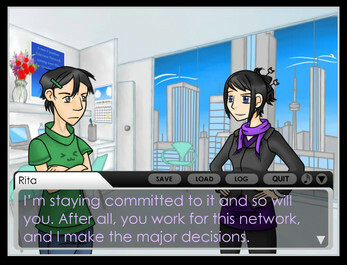 Although some visual novels give the players choices and different story endings, others are completely linear (like this one) and give the player no choices (known as kinetic visual novels). 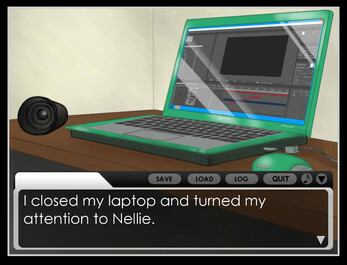 Other than that, there really aren't any other "rules" to what makes a visual novel a visual novel. Install the fonts (included in the "fonts" folder) if you don't already have them installed on your computer. To save or quit, do NOT use the grey options menu at the top of the screen or the close button at the top right-hand corner of the window. Doing so many crash the game. 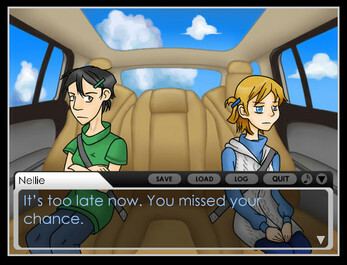 Use the Quit button located near the lower-right of the screen (or the Quit button in the main menu) instead. 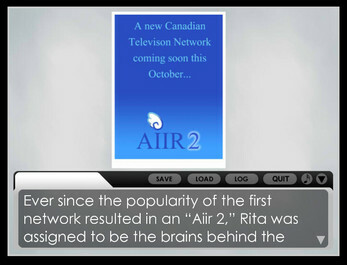 To avoid accidentally doing this, press alt+enter to go into full screen mode. Open the application in the folder to play!